Ronald Maxon, Owner, has been moving homes, pianos, and businesses for over 13 years in Northwest Arkansas. 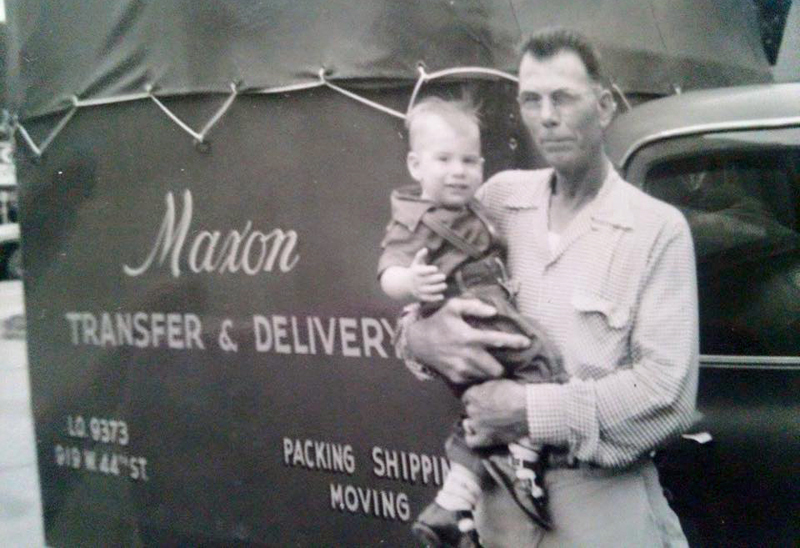 He is a third generation Maxon mover, with his grandfather beginning the legacy in 1937 in Kansas City. He has a vast and impressive list of clients, including the University of Arkansas for all of their grand piano moves. 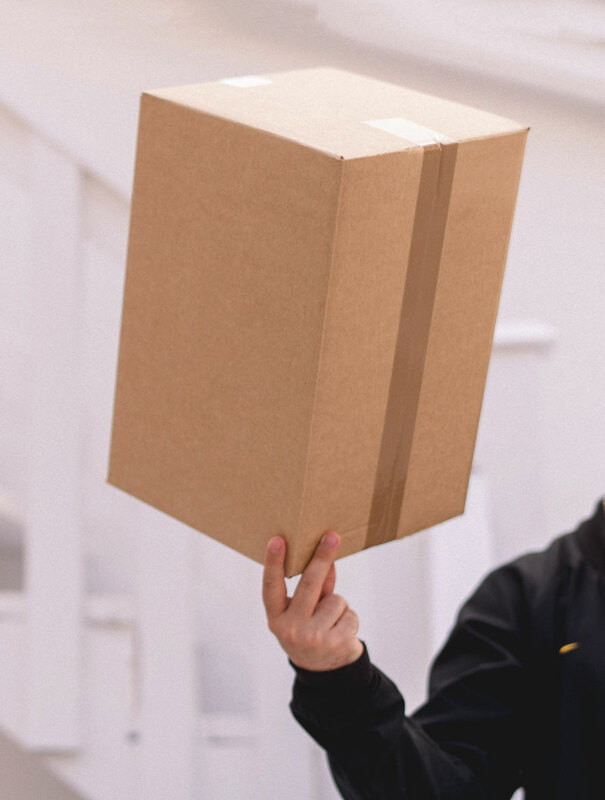 Whether you are looking to move something next door or across town, something big or small – call RL Maxon Moving for a stress-free moving experience. We have an unwavering philosophy of moving. We treat everything we move as if its a piece of fine china, or your most precious heirloom. RL Maxon Moving, LLC has served Northwest Arkansas for over 13 years. This local moving company has been moving families since 1937. We pack and move your belongings carefully and with great respect. Whether you are moving next door or out of state, your safe with us. 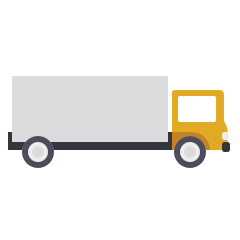 Need help with the heavy lifting to relocate your commercial property? We can help with that. Items we move are all kept secure and confidential. If your place of business is in need of relocation. We’re the movers to call. Your office will be back up and running in no time.